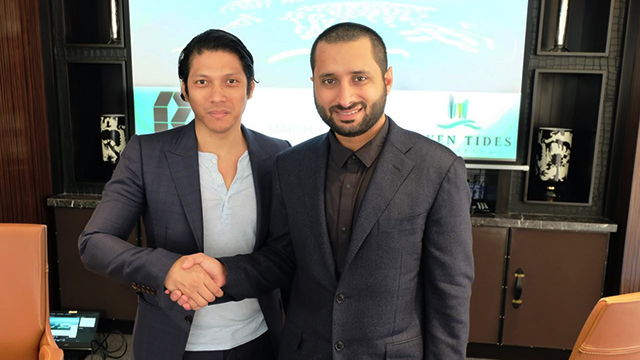 A brainchild of the country’s youngest Forbes magazine rich-lister, Robbie Antonio, the startup signed the deal with Seven Tides for the design, supply and construction of condominium units and hotel villas on nine of the artificial islands patterned after the global map. 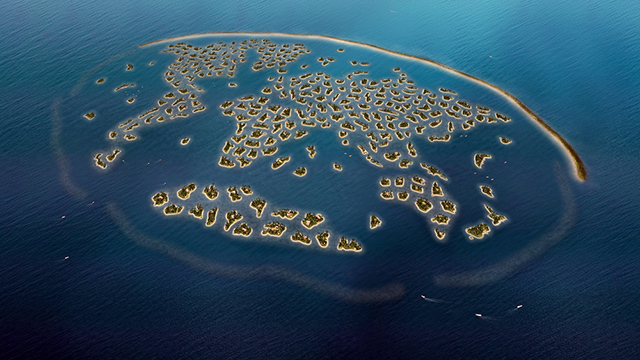 Seven Tides was reported to have bought a cluster of the artificial islands that make up “South America.” The first project will be erected on a 2.4-million-square-feet structure named after Coronation Island in Alaska. In 2017, it signed a deal with Century Properties, the company chaired by Antonio’s father, Jose E.B. Antonio, to supply 8,500 precrafted homes in Batulao Artscapes, which is located in the province of Batangas in southern Luzon. It also struck a deal with Central Country Estate Inc. for the construction of 7,100 precrafted homes in Flavorscapes in Pampanga in February 2018. 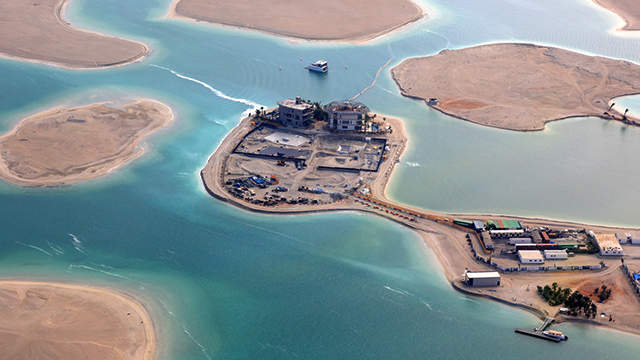 This article was edited on March 15, 2018 to clarify that Revolution Precrafted will build apartments and villas on nine instead of one island. The area of the structure where the first project will be built is 2.2 million square feet, not 2.4 million square meters. This article was edited on March 19, 2018 to clarify that Revolution Precrafted signed a deal with Century Properties, to supply 8,500 precrafted homes, not more than 15,000 units, in Batulao Artscapes.